World Design Consortium is interested in design of White and Brown Goods, Microwaves, Refrigerators, Stooves, Blenders and similar projects for interested parties. Please kindly contact WDC for Home Appliances Design consultancy, tenders, jobs, offers and requests. Below, displaying an award winning project by AA/18472032. 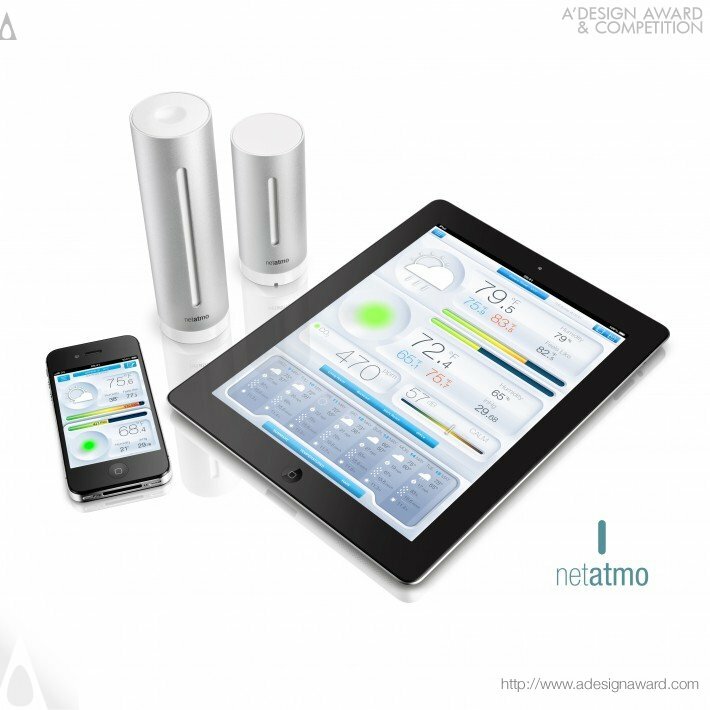 The product is an important innovation in the domain of Personal Weather Stations. 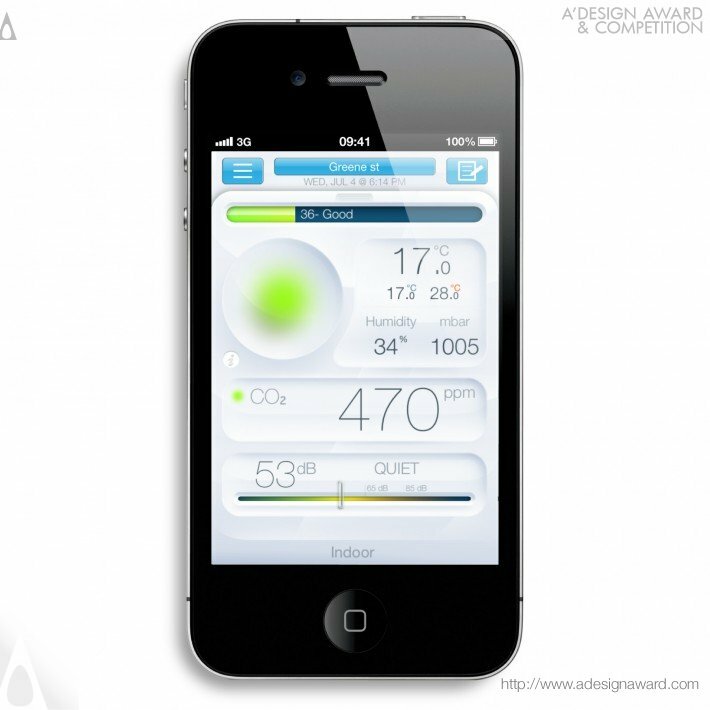 The Weather Station's interface is transformed and embodied in the user's Smartphone (iPhone, iPad, Android device) application. 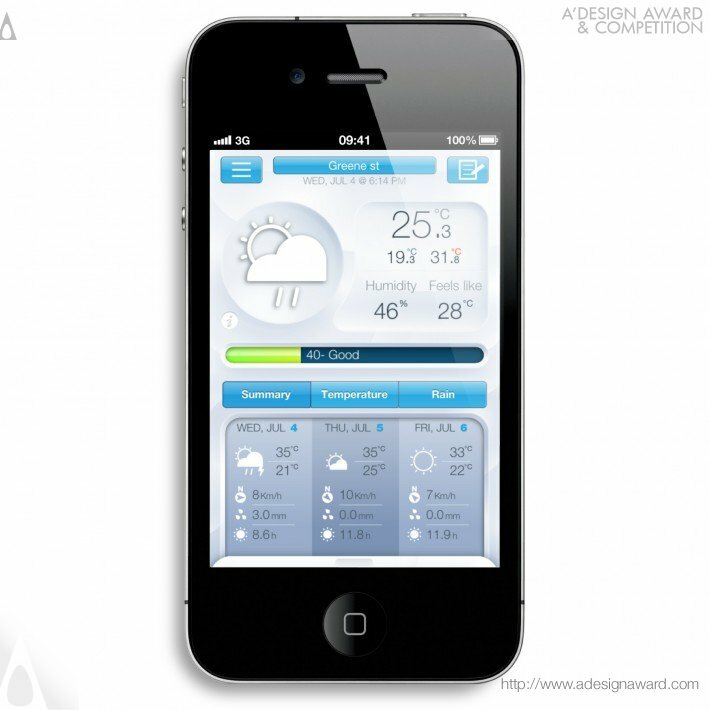 This is a total break-away from the traditional Personal Weather Station concept, which usually includes the classic LCD screen or buttons for the selection of specific functions. 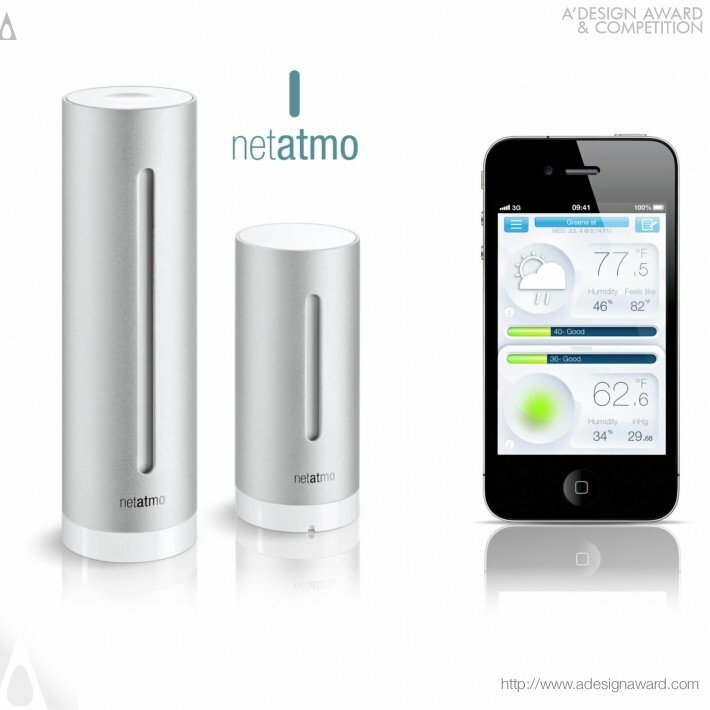 Liberated from the classic concept, the 'Weather Station' device can be totally re-thought, and it can be given a new fundamental and innovative design. If you wish to have a very good weather station design, please contact our secretariat and indicate that you wish to work with AA/18472032 for your weather station project. We will process your request immediately and forward your requirements to AA/18472032. 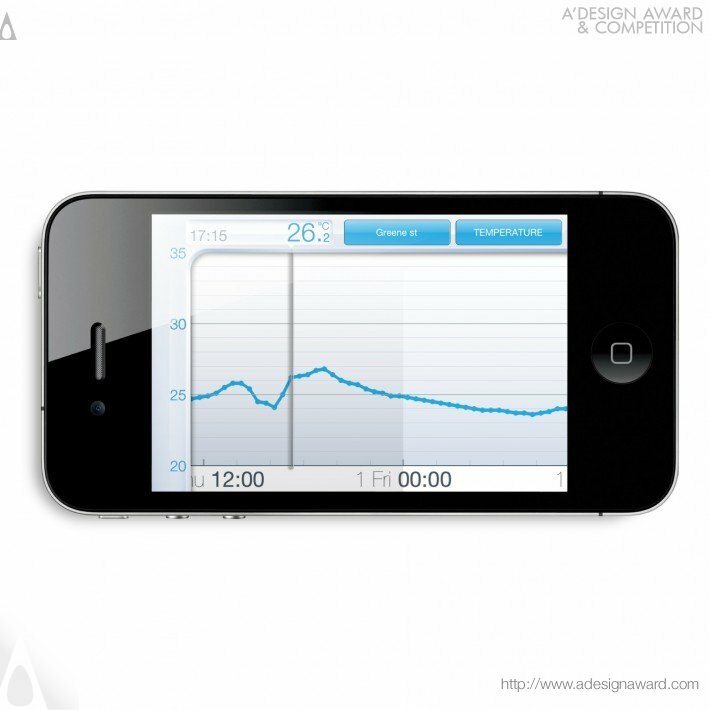 Request Consultancy for weather station design by AA/18472032.